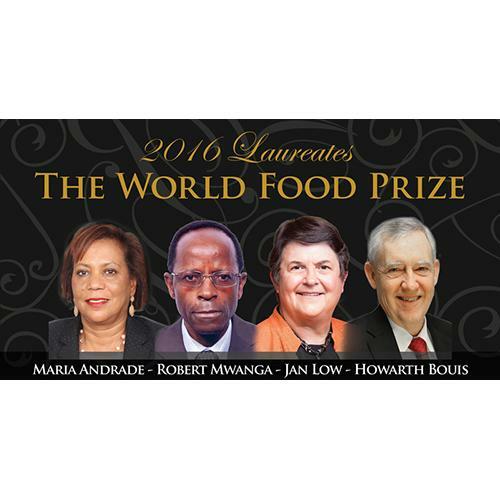 The World Food Prize organization has honored four scientists, with three specialists, at the International Potato Center (CIP) with the 2016 World Food Prize For Fight Against Malnutrition. 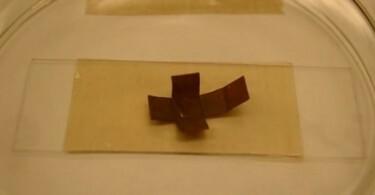 A $250,000 prize will be split among the winners. 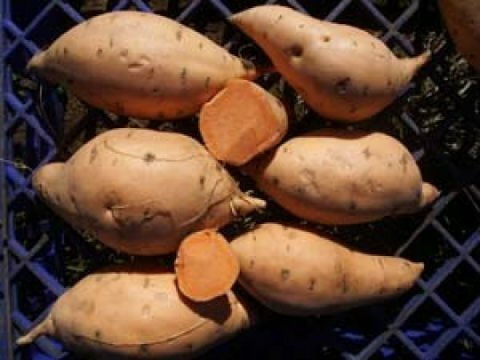 Dr. Maria Andrade of Cape Verde and Dr. Robert Mwanga of Uganda used genetic material to breed Vitamin A-enriched orange-fleshed sweet potato using genetic material from the CIP and other sources. 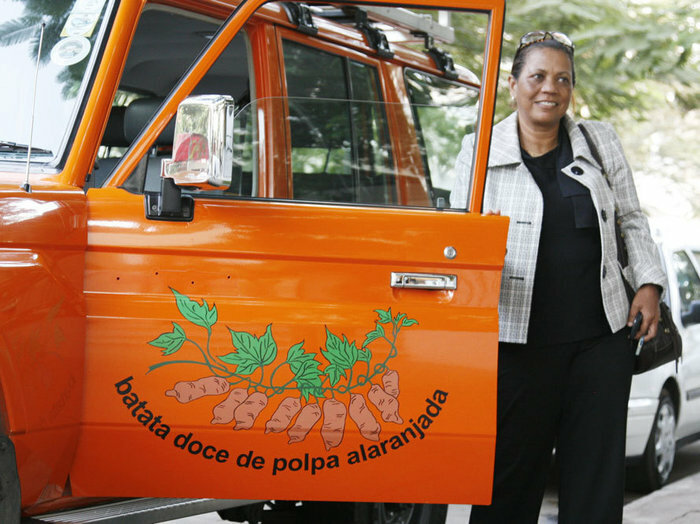 Dr. Maria Andrade, a plant scientist, introduced nine drought-tolerant varieties of sweet potato to farmers in Mozambique, a country in southeastern Africa. The native of the Cape Verde Islands, off the coast of West Africa, received her bachelor’s and master’s degrees in Agronomy and Plant Genetics from the College of Agriculture and Life Sciences at the University of Arizona. 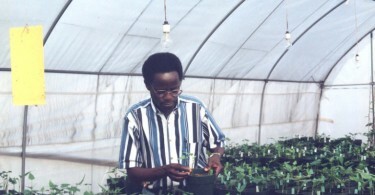 Dr. Robert Mwanga, from Uganda, in East Africa, is a plant scientist at the International Potato Center. Mwanga received undergraduate degree in Botany, Zoology, and Geography from Uganda’s Makerere University. 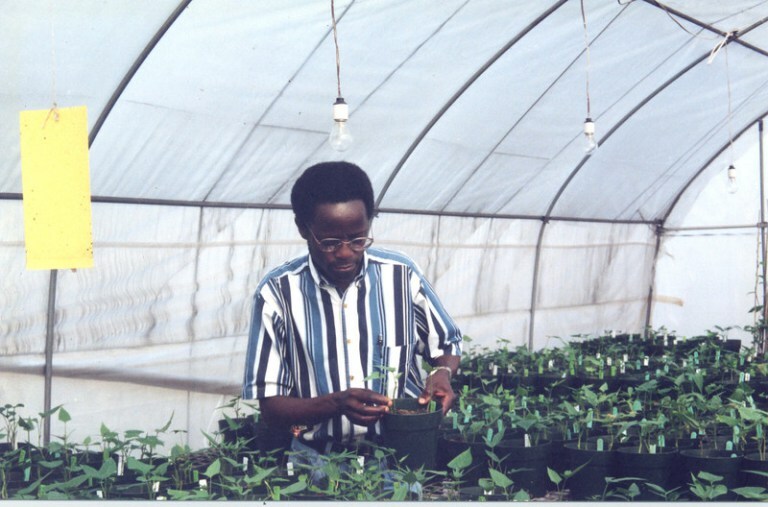 He earned his Plant Breeding and Genetics Ph.D. at North Carolina State University. Dr. Jan W. Low earned her PhD Agricultural Economics with a Minor in Nutrition during at Cornell University. 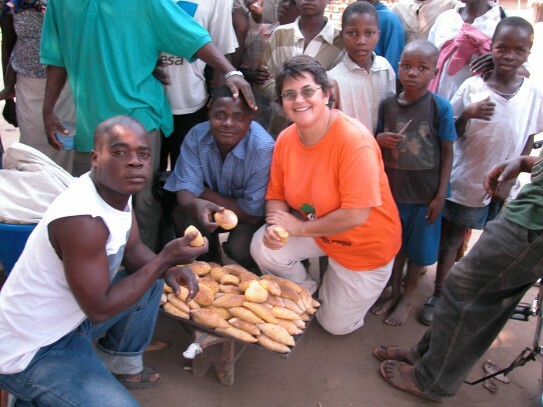 She is the Principal Scientist, Leader of the Sweetpotato for Profit and Health Initiative, Sweetpotato Action for Security and Health in Africa Project Leader. 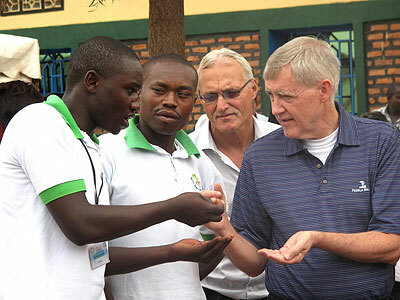 Bouis received his BA in Economics from Stanford University and his MA and PhD from Stanford University’s Food Research Institute.